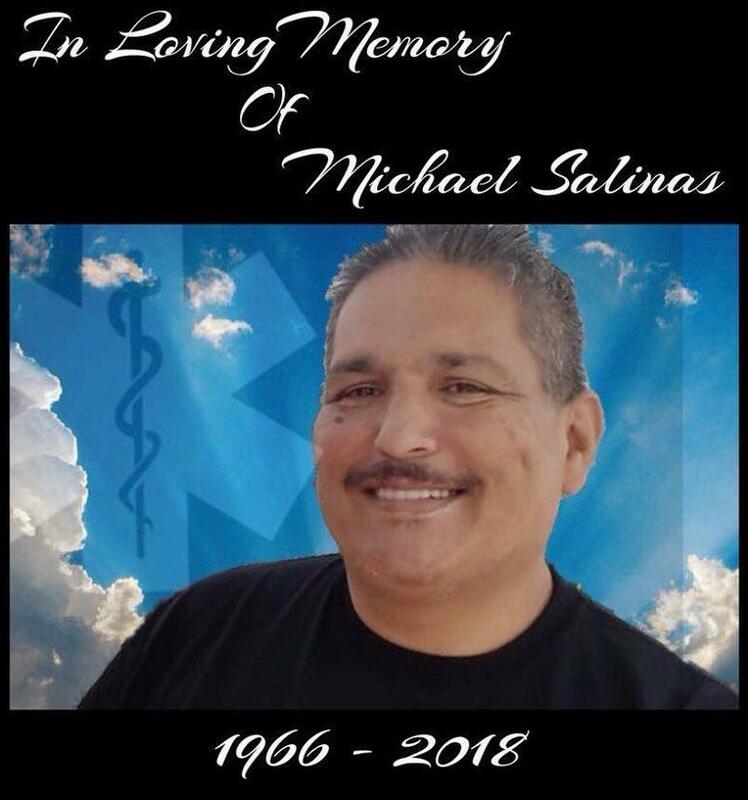 It is with deep sadness and a heavy heart that we inform you of the unexpected passing of our school’s Assistant Principal, Michael Salinas. Mr. Salinas worked at our school for the past year and devoted 15 years of service to our district, both as a teacher, interventionist, and later, as an administrator. We will forever remember the contributions, the hard work and dedication that Mr. Salinas leaves behind. We will have counselors available for our students and parents to help them cope with his unexpected loss. We extend our deepest condolences and express our most sincere thoughts and prayers to his entire family.